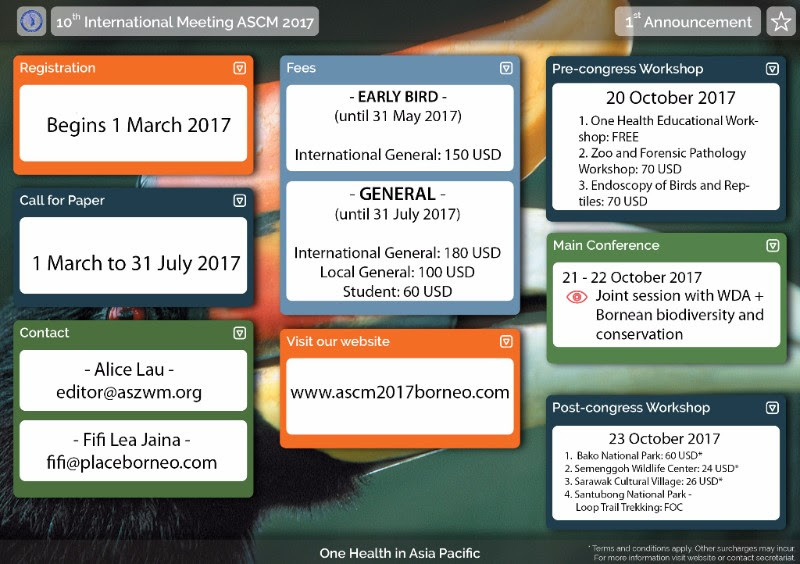 10th International Meeting ASCM 2017 in Borneo! To register, kindly go here. Call for paper is also now open for submission. Interested speakers kindly submit here. 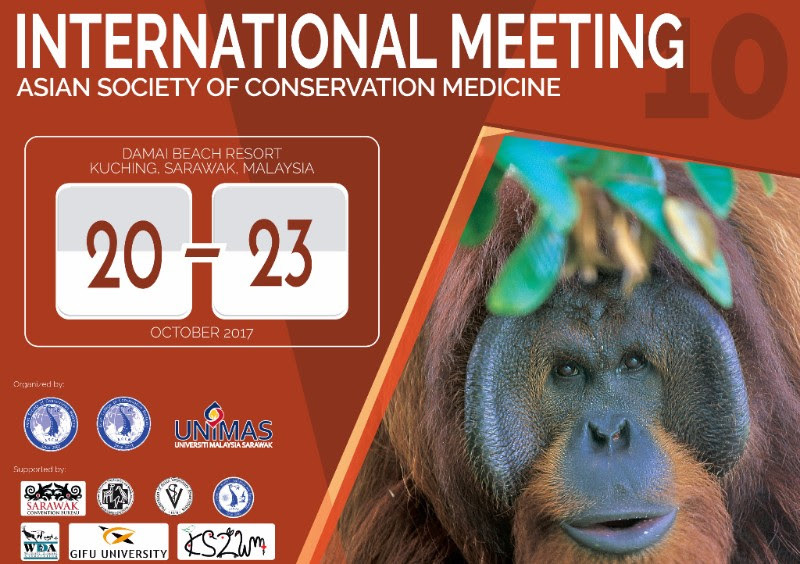 Conference will be held from 20th – 23rd October, 2017 at Damai Beach Resort, Kuching, Sarawak, Malaysia. For more information, please do not hesitate to contact us here or simply by replying to this email.